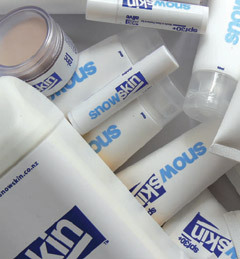 Snow Skin is a trading name of Quiver Distribution, LLC and all Snow Skin transactions are invoiced in USD$. Credit cards are billed from Quiver Distribution. We offer a returns policy on goods that are not suitable or for other reasons such as defects.